So begins A Rainbow in My Pocket, a joyous and whimsical poem by Iranian poet Ali Seidabadi whose narrative voice here beautifully captures the curiosity of a child, taking pleasure in life through the close observation of things that can easily be taken for granted – ants in a line, for example, or a dress on a clothes line. Kudos must also go to Azita Rassi, the poem’s translator from its original Persian. Whilst the ideas seem to jump from one thing to another (just like the way a child’s attention can shift rapidly between seemingly random subjects), there is a structure to the poem that sets each thought in motion: ‘On the first day I write’, ‘On the second day, I write’ etc. I like the way this consciously focuses the words into poetry: but, of course, for young children the important bit is how they will likely recognise a kindred spirit in the actual actions and musings of each day. There is gentle, understated humour all the way through to the very last line – and I especially like the wry contrast on the first day between watching the dress spinning in the washing machine (‘Good thing I’m not in it!’) and then dancing on the line (‘I’d like to be in it!’). And the poem is also outward looking: ‘I wish people / Would talk using only nice words’. Hoda Haddadi’s collage illustrations are lovely, and perfectly suited to the whimsical atmosphere of the poem, with their translucency and varied textures. On the cover you can see the little girl looking attentively at the ants. I love the geometric form of her body and the slightly mad hair made from a torn piece of paper – and in the illustrations where her hands are shown, they are splayed just like a young child would draw them. Highlighted by touches of red or pink, the earthy palette along with the plain white background gives space to the poem and its ideas. Both the author and illustrator are acclaimed creators of children’s books in Iran and their work deserves to be better known on both sides of the Atlantic. Thanks to Tiny Owl Publishing, who specialise in bringing books from Persia to a UK audience, and indeed to Ali Seidabadi himself, as Little Owl’s editor in Iran, we now have the opportunity to share A Rainbow in My Pocket with the children in our lives – and I’m sure they will not only immerse themselves in it, but also come up with some close observations of their own. 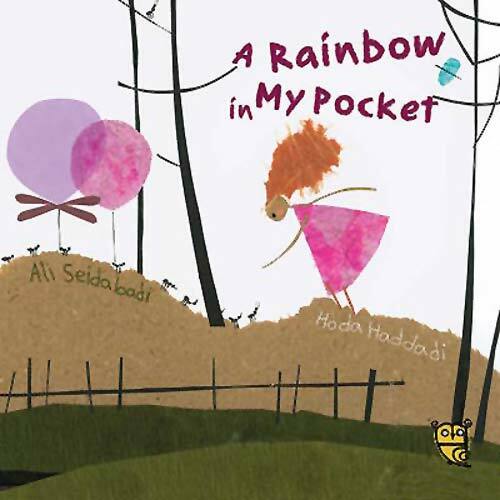 A Rainbow in My Pocket, Ali Seidabadi, Hoda Haddadi, MWD book reviews, Tiny Owl Publishing. Bookmark. What a lovely book, and thanks for the detailed review. Looks like my public library doesn’t have this one yet – may have to put in a request and spur them to action! Great one for #diversekidlit! 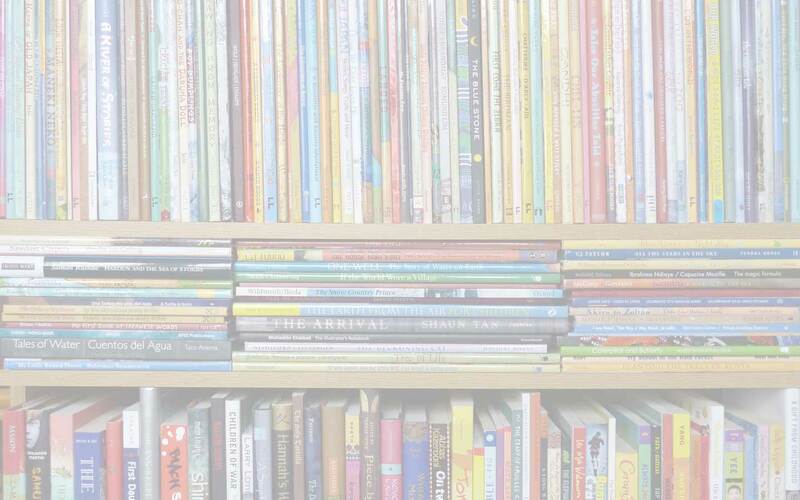 Tiny Owl’s books are definitely worth seeking out. I’ll be reviewing more from them in the coming weeks!